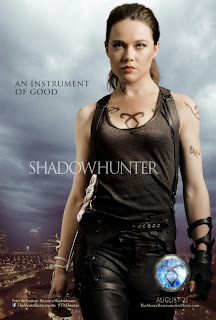 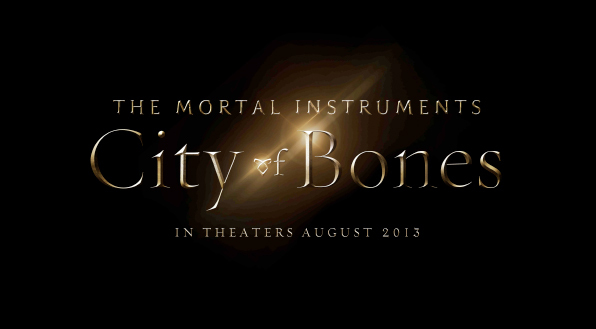 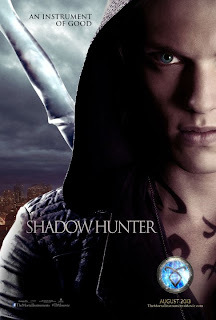 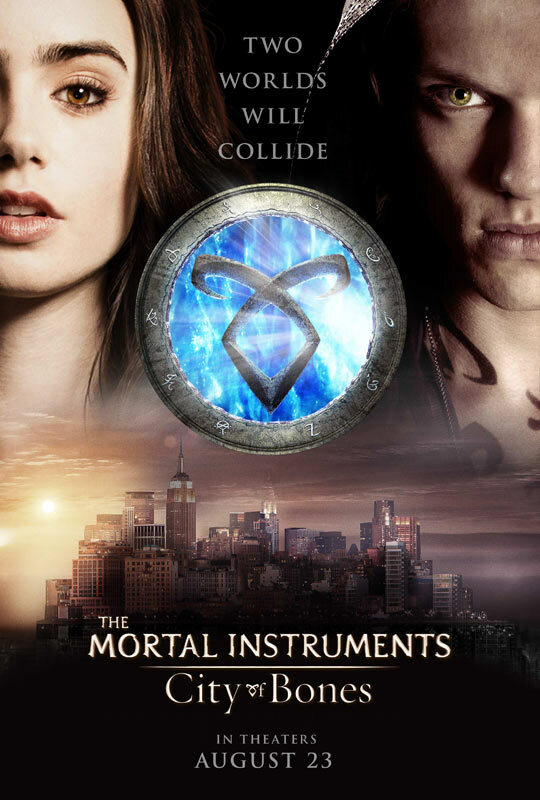 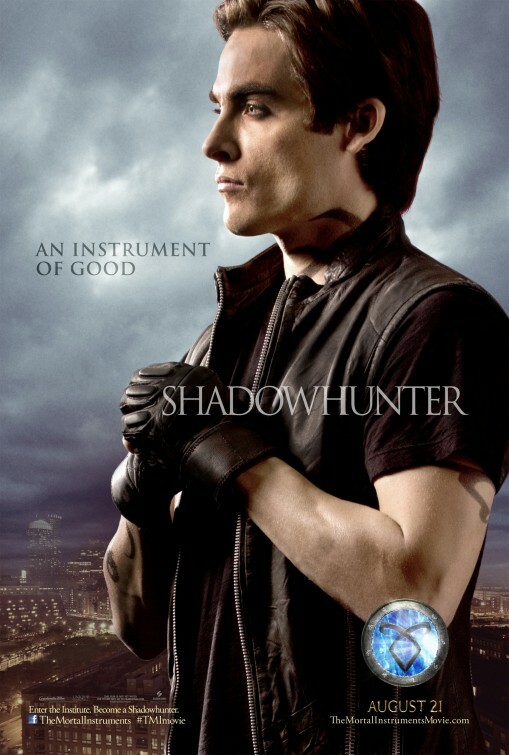 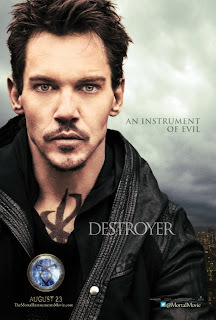 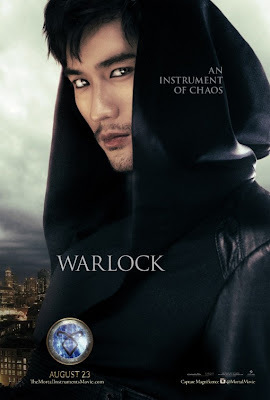 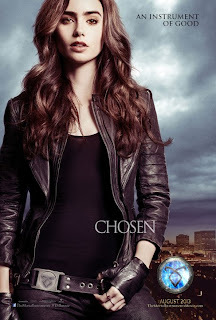 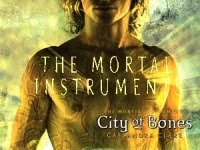 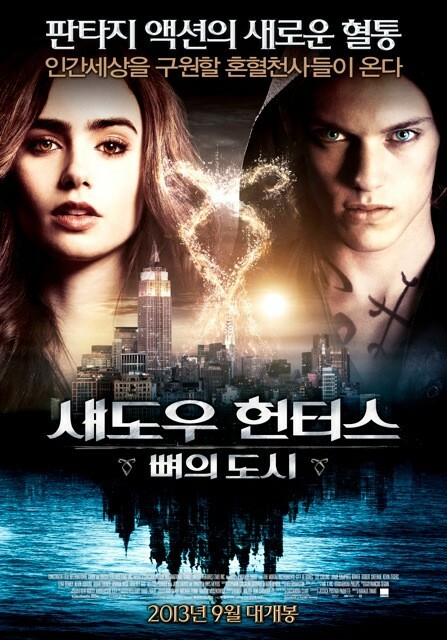 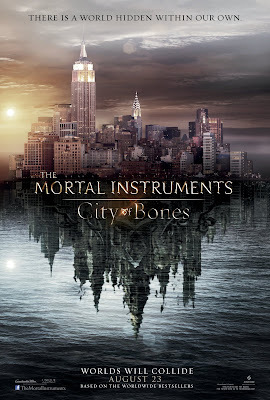 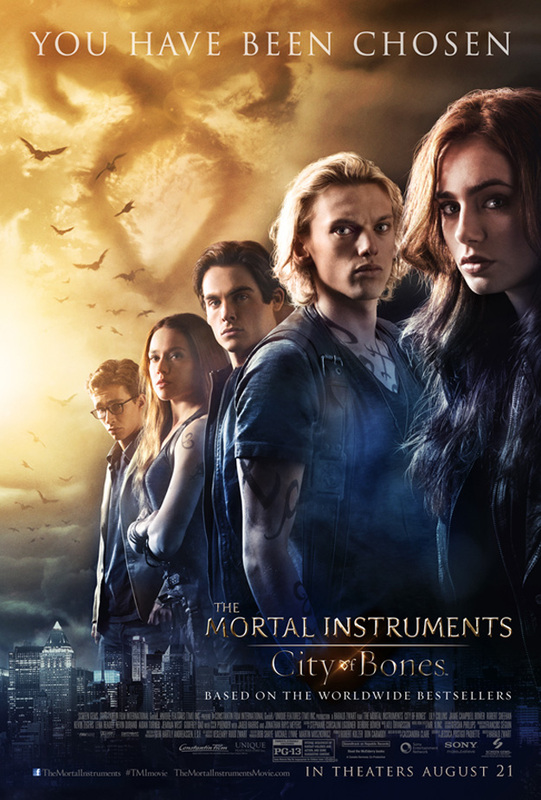 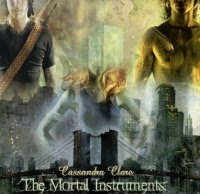 The latest news about the Mortal Instruments, the upcoming live-action movie adaptation. Watch the movie trailer soon. 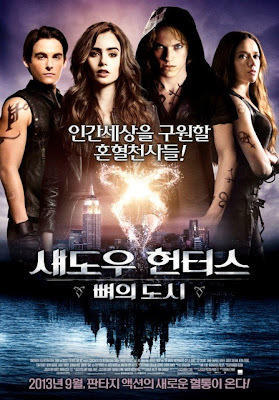 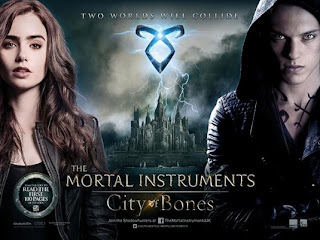 Will The Mortal Instruments become the new Twilight or the new Harry Potter franchise?